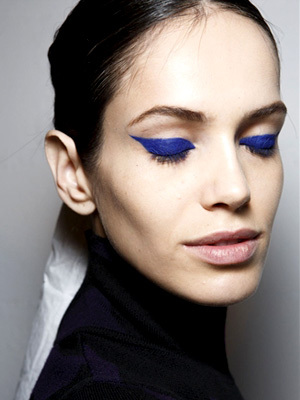 Blue and White Eyes for LQP 2015! Tomorrow is the L'Ormarins Queen's Plate 2015 and all week LUXO have been inspiring you with fashion, style tips and beauty and as I am a big makeup lover, of course I need to inspire you with some high on trend makeup looks that will be perfect for tomorrow! 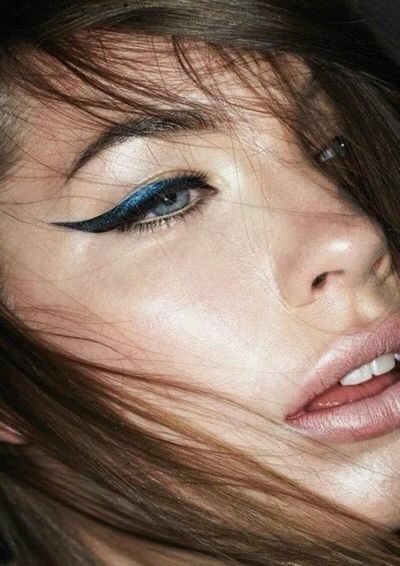 If dramatic liners like these are not your thing, then what about something like this? Enjoy the races tomorrow ladies and please tweet me (@ritzajvr) with your makeup looks! I would love to see it! No comments yet on Blue and White Eyes for LQP 2015!.